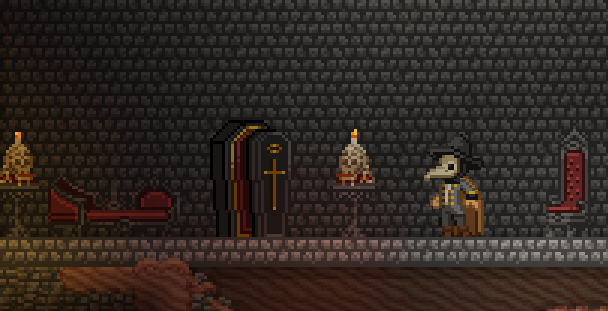 Here’s a super spooky furniture set, for all your underground vampire lair needs. What do you think? Hope you all have the loveliest weekend! If you’re in the UK, try not to melt!